The T-76 Longbow was designed by Dakota Arms for military and law enforcement applications. It has a matte finish and the stock comes in black or olive drab. The cheekpiece and length of pull are adjustable. The action uses control round feeding and a claw extraction system, a Model 70-style trigger that will not seize from dirt or freeze in rain. The rifle has a highly efficient muzzle brake, and with the .338 Lapua round, it needs it. The longbow is an awesome weapon, Dakota even guarantees .5 MOA. The ergonomics of the design are sound, but the price is a little steep at about $4300 USD. If you can get over the price of the rifle, you have an amazing system. It even comes with a very useful deployment kit. In the right conditions, and with the right shooter behind it, the longbow is capable of 1400 meter shots, and even possible of shots approaching 1 mile (1609 meters) in perfect conditions. How do i get my hands on this work of art?? If you are still looking for a Longbow I have one for sale. Factory proof target (1/2 MoA) plus my five round proof target (1/2 MoA) are the only rounds fired. No scope but includes all factory case and factory kit extras and a Parker Hale bi-pod. I also have 295 rounds – Black Hills 250 gr, Sierra BTHP. Please disregard the previous reply. 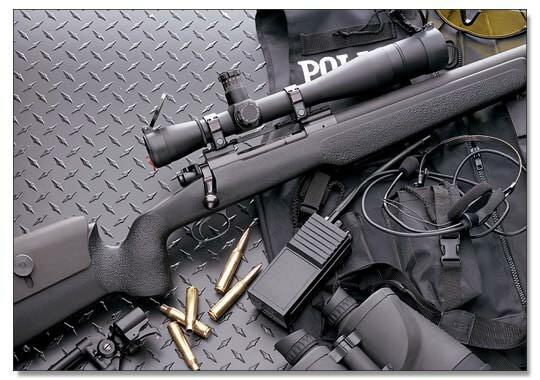 To be clear – the rifle is chambered in 338 LM – for the rifle, accessories, bipod and ammunition the price is firm at $5200. The price for the ammunition is $1700 plus shipping if sold separately. Rob, I shot one for the first time this afternoon. Might have fallen in love. Is your rifle still available? T76 – Longbow – is it available via approved dealership in the UK ? Or can it be imported ? Honestly, we are not sure if there is a rep in the UK or not.